Fans of Peking Duck, it is time to visit Dynasty Restaurant again. And this year, in conjunction with the hotel 22nd Anniversary, they are offering the Signature Peking Duck at ONLY RM 96 NETT per bird. And this time, Executive Sous Chef Kok Chee Kin had put effort making sure that you will get the succulent and crispy duck for sure. 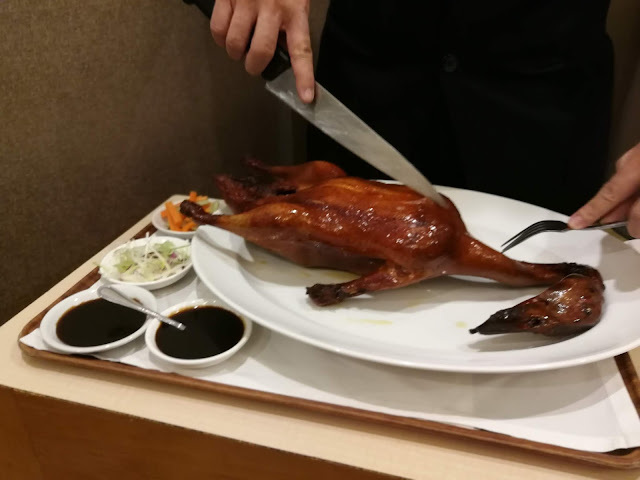 He meticulously marinated the duck k with a combination of spices and Chinese herbs, then these birds are roasted in a traditional charcoal-fired oven. The roasting process takes about an hour, infusing into the bird with a delicious smoky aroma while keeping its skin scrumptiously crispy and the meat succulent. Every duck ordered will be served with the homemade popiah skin, scallion, cucumber, and their signature sauce with it. 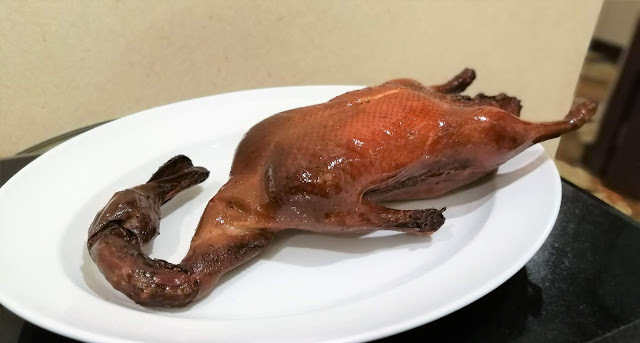 While you are enjoy the crispy Peking Duck Skin, the meat is taken back to the kitchen and cooked accordingly to your choices. 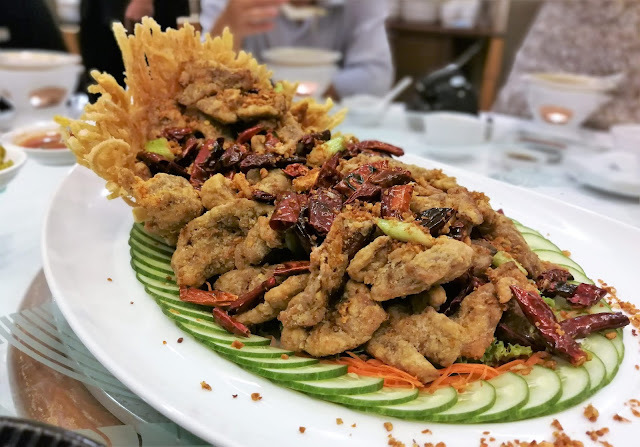 Some of the choices includes Sauteed sliced duck with pineapple in sweet & sour sauce, Stir-fried sliced duck with sun-dried chili and scallion, Simmered cabbage stuffed with duck meat in superior stock and Wok-fried duck meat with golden garlic. 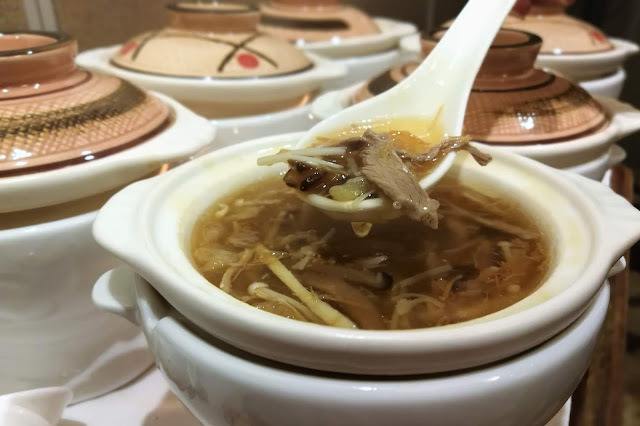 Set 1 – Whole Peking Duck, Szechuan Soup with Shredded Duck, Stewed Sliced Duck with Ginger & Spring Onion and Double-boiled Aloe Vera with Snow Pear in Rock Sugar Syrup at RM 138.80 for 3 persons. 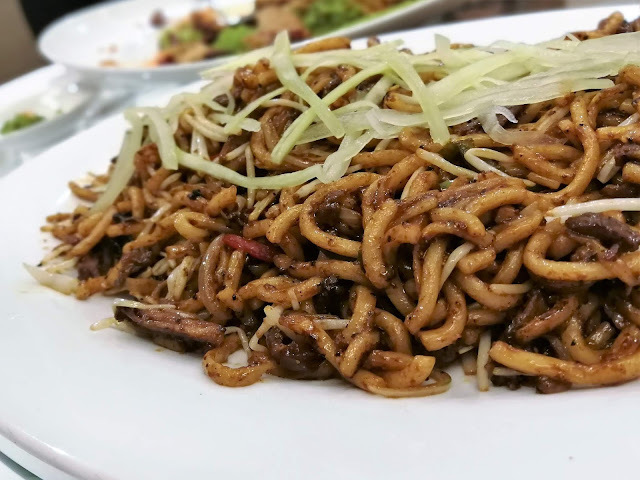 Set 2 – Whole Peking Duck, Braised Dried Seafood Soup with Shredded Duck, Stir-fried Sliced Duck with Sun-dried Chilli and Scallion, Wok-fried Udon with Duck Meat in Black Pepper Sauce and Homemade Herbal Jelly served with Honey Syrup at RM 178.80 per 4 persons. The set meal is available from now till 31st July 2018 before the promo ends ( RM 158 nett (usual price)). Asides from Peking Duck, you can also go for their delicious Dim Sum too. Enjoy their delicious dim sums which is just perfectly prepared. 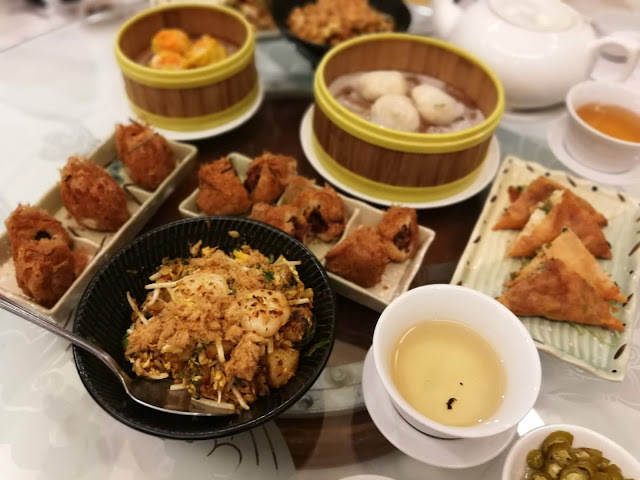 Grab their dim sum where they have the siew mai, har kao, and many more. Each of every items are beautifully prepared and served pipping hot on the table. This is perfectly addictive and I always wanted to go for more.